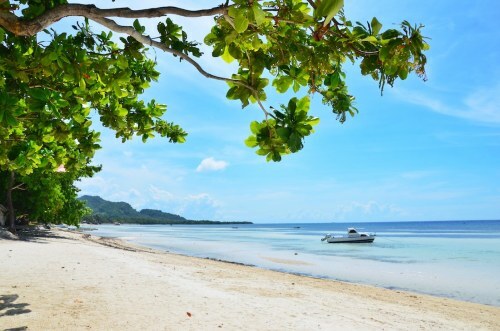 China Eastern has dropped the price of their January and February 2018 flights from Toronto to Cebu, Philippines down to $620 CAD roundtrip including taxes. 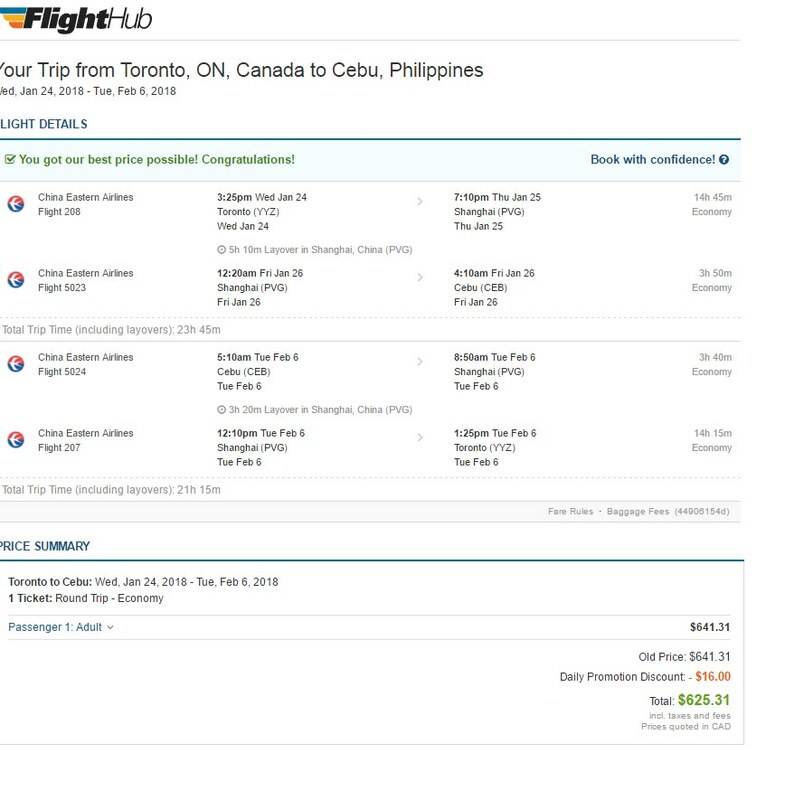 This is 40% below the typical cheapest price for a roundtrip flight from Toronto to Cebu. The flights have 1 stop each way, in Shanghai, China (5 hour layover on the way there, 3 hours on the way home). With 22 hours of total travel time each way, these China Eastern flights aren't too much longer than the fastest possible flights from Toronto to Cebu (19-20 hours). I had the opportunity to visit this part of the Philippines earlier in the year. From Cebu, take the ferry over to Tagbiliran on the island of Bohol. 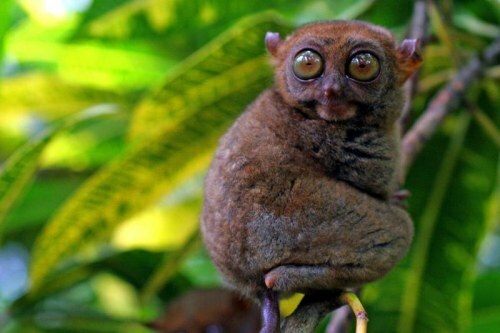 The tarsiers (pictured above) can be found at the Tarsier Conservation area near Loboc. Also near Loboc, there's some great stand up paddle boarding tours on the Loboc river (check out the Fox & Firefly for details). And in the SE corner of Bohol, I can recommend a laid back town called Anda, near some great beaches and snorkeling. And if you do find yourself in Anda, I can also highly recommend James from Anda Adventures who offers some great excursions in the area. Feb 1 to Feb 19 -- new! Feb 4, 5, 6, 7 to Feb 26, 27, 28, Mar 1, 2, 3 -- new! 4. Click through from Momondo to the booking site showing the cheap price. Flighthub is showing them for $625. For trips longer than a few weeks, you can try mixing and matching dates from different lines in the list below. Apr 3, 4, 5 to Apr 17, 18 -- new! toronto, yyz, flight deals, asia, southeast asia, philippines, china eastern airlines and cebu. 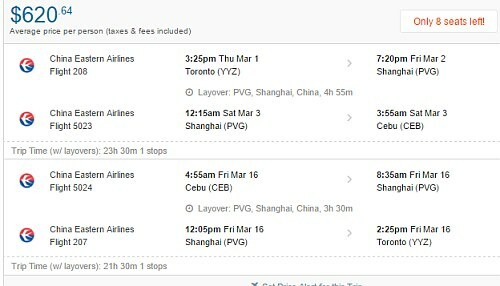 6 Responses to "Toronto to Cebu, Philippines - $620 CAD roundtrip including taxes | winter travel"
These are still around (as of 11:42 AM EST). Try a few different dates to make sure you're not looking at dates that have sold out. Got mine for $675 for Jan. 18-28 around 12pm. BTW, Sinulog weekend is Jan. 19-21, which is the biggest festival in the country. Crazy busy time to go, but also a crazy parties if you're into that kinda fun! Thank you Chris Myden, this is a crazy deal!! 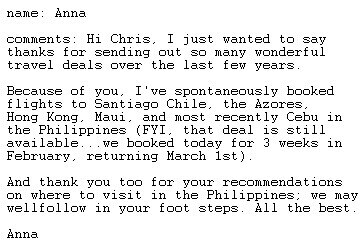 A friend of mine told me that this kind of deals is good for light travel/backpackers only. She said that her friend was charged for their baggage ending up paying more than the regular fare. How does this work? Would you know? Coz this is a very good deal to let pass, but I don't like to be caught off hand. Your friend is probably referring to airlines within Asia known as low cost carriers, like Air Asia. They charge low fares for the actual flight, but you pay more for your checked luggage and sometimes even carry on bags. With China Eastern, 2 pieces of checked luggage are included with their economy fares on international routes. You can find more info on China Eastern's free baggage allowance page.